This documentary explores the ongoing issues of human rights violations in China, focusing on the image given to the world during the 2008 Beijing Olympics versus what is really happening in the country. The 2008 Summer Olympics in Beijing, China were a spectacular display of pageantry and sport. Hidden underneath, however, are continued claims of human rights violations and mistreatment of political dissidents plaguing China for decades. The Chinese government made several seemingly progressive promises in their bid to host the Olympics. Did they keep all of those promises? 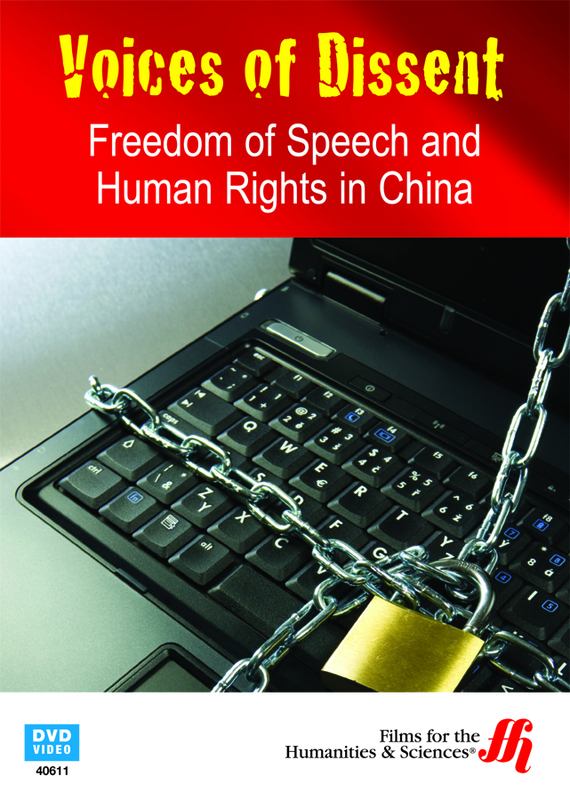 This program, filmed under extreme pressure and push back from the Chinese government, challenges those promises by looking at numerous cases of persecution of political dissidents. 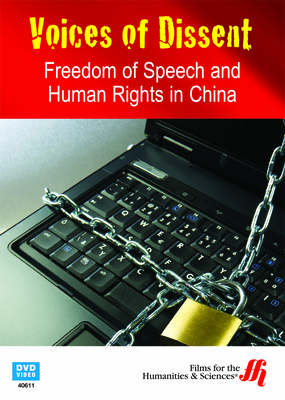 Hu Jia is a political activist in China who maintained regular contact with foreign journalists until he was placed under illegal house arrest by Chinese officials. His lawyers are now challenging his detainment and fighting the charges of inciting to subvert state power, even though a case like his has never been won in Chinese court. One of his fellow activists, lawyer Teng Biao, has not been charged with a crime but has been kidnapped and questioned about his writings and interviews about human rights violations in China. Other topics in this program include: Tibet and the human rights violations in that region; stories of oppression and threats towards those who speak out; Tiananmen Square and the Chinese governments denial of the events that took place there in 1989; Chinese government's response to allegations of continued human rights violations; and commentary on whether or not there have been improvements in the Chinese government's treatment of activists and their willingness to acknowledge violations.